Share this Thank you. 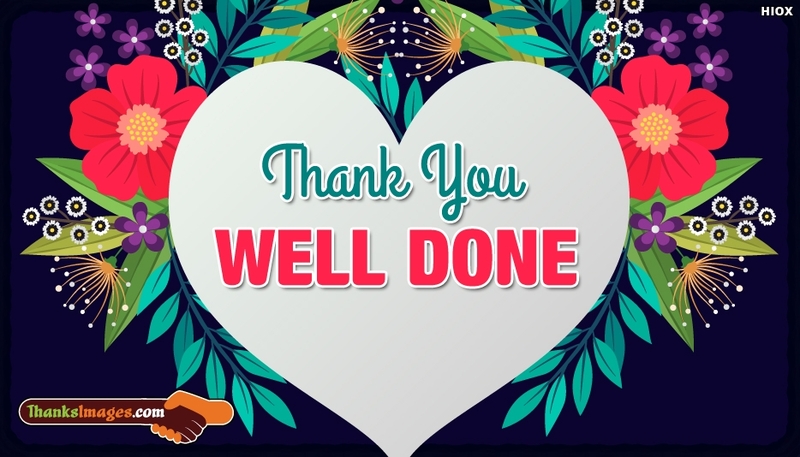 Well Done greeting card with your friends, family or beloved ones to show your happiness on their great effort or achievement. This could be used in showing your kind gesture for the team effort. Download and share it for free.